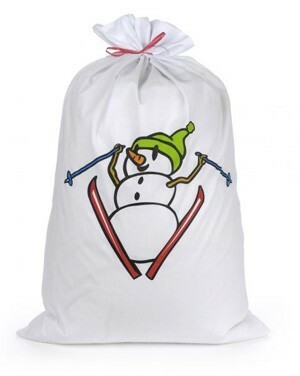 Wrap your gifts in our fresh 100% cotton "Skiing Snowman" pillow slip. This crisp white pillow slip has a vertical print on one side only. We fill the pillow slip with your goodies and secure it with a bright red ribbon. This wonderful gift packaging is unique, practical and is sure to dress up any bed. 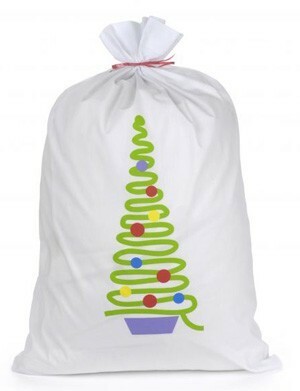 Wrap your gifts in our fresh 100% cotton festive "Christmas Tree" pillow slip. This crisp white pillow slip has a vertical print on one side only. We fill the pillow slip with your goodies and secure it with a bright red ribbon. This wonderful gift packaging is unique, practical and is sure to dress up any bed. 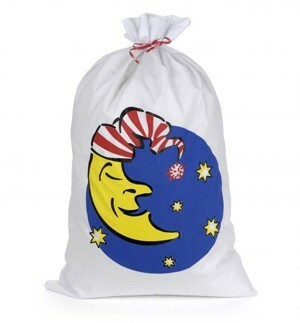 Wrap your gifts in our fresh 100% cotton "Sleepy Moon" pillow slip.This crisp white pillow slip has a vertical print on one side only. 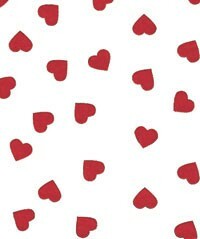 We fill the pillow slip with your goodies and secure it with a bright red ribbon. This wonderful gift packaging is unique, practical and is sure to dress up any bed. 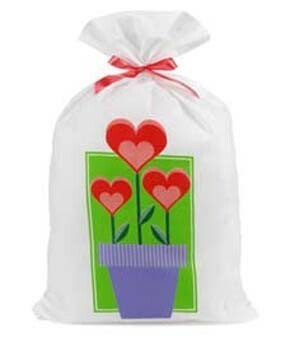 Let us wrap your gifts in a "Flower Pot of Hearts" pillow slip. 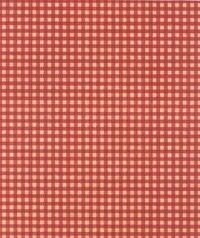 This 100% cotton pillow slip features a cheerful vertical print on one side only. We will fill the pillow slip with your goodies and secure it with a bright red ribbon. This wonderful gift packaging is unique, practical and is sure to dress up any bed. 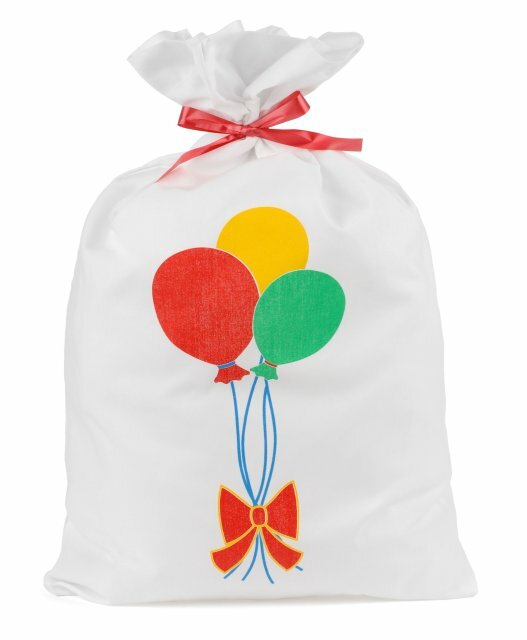 Make your gift special with our "Balloon Bundle" pillow slip. Our pillow slips are 100% cotton in a perfect white. 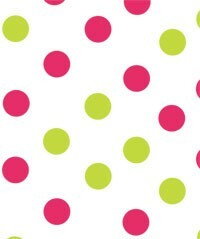 The so cheerful "Balloon Bundle" vertical print is on one side only. We fill the pillow slip with your goodies and secure it with a bright red ribbon. Here is wonderful gift packaging that is unique, practical and sure to dress up any bed.